Employing people is a risky business, with liabilities you may never have even considered when your company started growing. Bottom line: if you have employees, you’re at risk for an EPL (Employment Practices Liability) claim to arise, it really is that simple. Of course, as an employer, you are going to try and do everything you can to treat your employees fairly, however, you can be held liable for the actions of your employees or even vendors and customers. The good news is, EPLI or Employment Practices Liability Insurance can help you defend against and pay for costs that your general liability insurance does not. For small and medium sized businesses, the cost to defend these employment claims can be extremely cost-prohibitive. Even if the allegations against your company have no merit, defense costs as well as verdicts and settlements can reach six or seven figures. Many employers think “we’re like family here, my employees would never sue me”, but the numbers don’t lie. There were over 7,400 sexual harassment charges filed in 2018; up 13.8% from 2017. The average cost of an employee lawsuit in defense and settlement is roughly $160,00, this doesn’t account for reputation and steps needed for prevention next time. 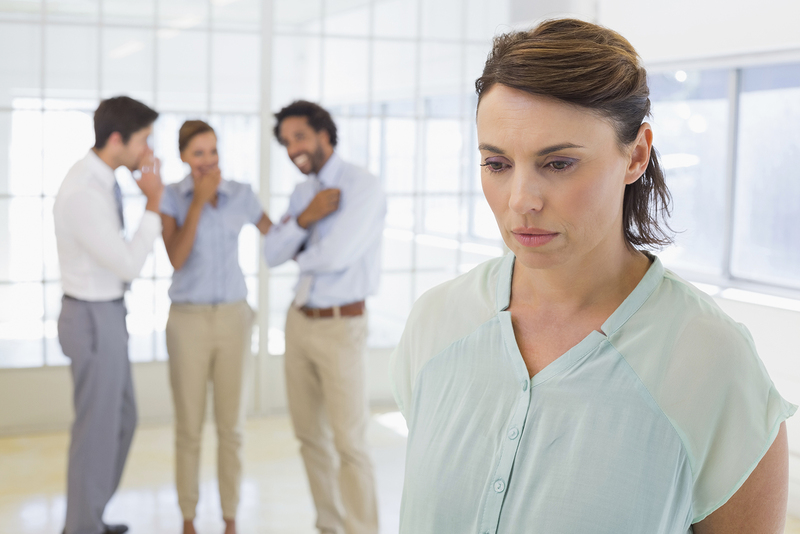 In the wake of the #MeToo and #TimesUp movements, carriers are now often requiring anti-harassment training, updated employee handbooks and revised policies to be put into place before they will give you coverage. How Can EAB Group Help? While we cannot guarantee that your company won’t ever face an employment lawsuit, we can work with you and your team to take steps to protect your company and the employees who work for you in order to reduce risk. Our superior Risk Advisors will assist you in coming up with clearly-written companywide policies including anti-discrimination, anti-harassment, equal employment opportunity, anti-retaliation and a solid employee handbook.